James Robertson Architect is a sole practitioner based in Edinburgh who has worked primarily for private clients wishing to maximise the potential of their own homes. 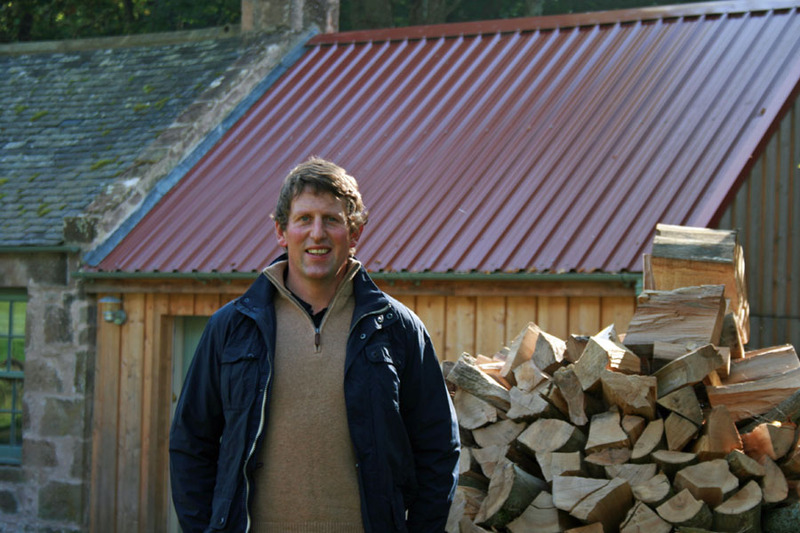 James focuses on converting, remodeling and renovating historic buildings both in and around Edinburgh’s New Town, where he has successfully converted and remodeled several ‘A listed’ properties, and within a rural estate context where he is able to perform estate master planning. James Robertson worked as an architectural technician gaining a strong understanding of building construction before studying architecture at the University of Manchester where he gained his professional qualifications in 2001. He founded his practice in Edinburgh in 2006 after working in a number of small design led architectural practices and has a keen interest in the conservation of historic buildings.